Our clients are extremely thankful to get matched to unbiased fiduciary financial advice from a pool of well-qualified financial advisors. Good news: You do not have to be a millionaire to become a Wealthramp client. The even better news: The great majority of our clients are “thousand-aires” who receive a similar level of access to solid, unbiased financial advice than those with seven-figure net worth. What’s our secret sauce? Our proprietary algorithm leverages technology to help bring fiduciary advisors and everyday investors like you together. 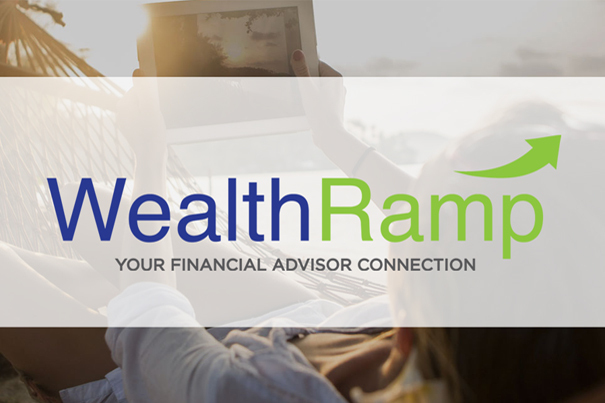 In fact, I’m ecstatic to share the news that Wealthramp launched in the spring of 2018 and immediately began matching everyday consumers to their best-fit advisors online. Now, I would love for you to participate! Just give me 120 seconds, and I’ll find a match for you to the right financial advisor––at no cost! He or she could be in your town or close by. But, depending on where you live, the fiduciary advisor you’re matched with through our algorithm could be 50 or even 100 miles away. The point is, you’ll be matched with a fully vetted independent fiduciary advisor who is the best fit for you. Period. Get matched now on Wealthramp. In two minutes. Really impressed and supportive with what you are doing and love to participate. Please let us know when these great tools are available! I really could use them ASAP. Thanks! This is what I need and I’d like to try. Thank you! It’s an innovative Idea. Looking for a really good advisor is risky and I need help navigating the financial maze with the global economy and all of it’s volatility to ensure my money is invested properly. Haven’t seen anything else like this online so please keep me posted Pam! Thank you, Tracy. I’ll update on my https://www.facebook.com/pamktv. The relationship requires a lot of trust. If the client isn’t skilled enough to verify, its pretty risky business to find a good one. I’d like to know when this service is available. I’m looking forward to the Beta testing! Thank you so much for your help in managing my future…..
With enormous good fortune, I was allowed to participate in pre-beta testing of WealthRamp several months ago. I am eternally grateful because our investment adviser match was spot on! Apprehension concerning this current market downturn has now been extinguished (due to the relationship we’ve formed with our investment team). They have their eye on our asset preservation, diversification and managed growth. They were an incredible find for someone who had no idea where to look! WealthRamp’s matching process was effortless (all on our terms), and the payoff of having professional advisers help guide our financial wellbeing has been priceless! Can’t wait for WealthRamp to launch as it will provide a much needed public service to the everyone at all income levels. Enough said, I highly recommend! Connecting to Pam Krueger has been a godsend. My husband and I are in the midst of major life changes as a result of illness and loss of income. We have managed on our own for the past two years, but now are at a crossroads, needing expert financial planning as to how to proceed as we sell our home and downsize our lives. 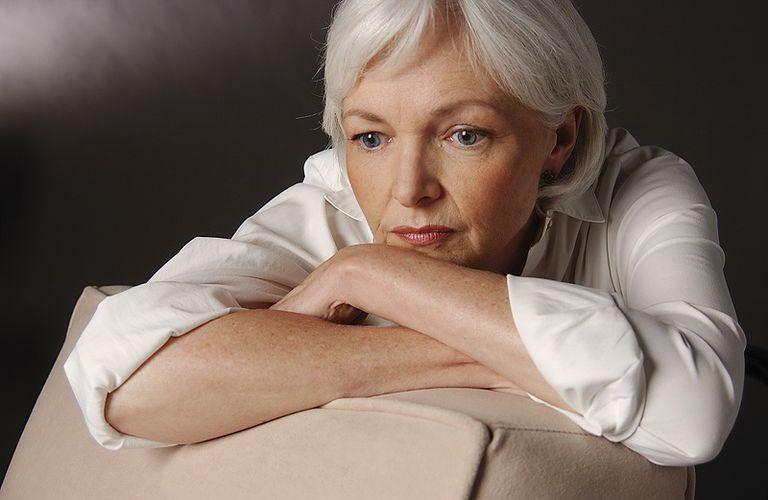 With a daughter in high school, a son in college, our retirement years looming ahead, tenuous health (although hopeful for recovery) and many, many questions -it is complicated for us, to say the least. My husband has been adverse to seeking advise from financial experts- fearing being taken advantage of and from prior experiences that were not fruitful, yet costly. 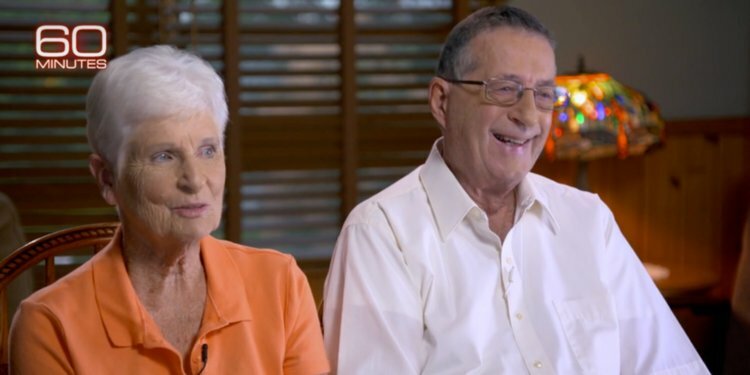 Gratefully we were guided to Pam, and she has graciously and with ease connected us to the perfect financial planner for our specific situation. The Wealth Ramp website, along with Pam’s guidance, has been enormously helpful in pinpointing the perfect planner for us. Within 24 hours of participating in the website’s software, we were connected and in touch with the perfect financial planner! We have an appointment in a few weeks and feel very comfortable and confident with the planner who was matched to us. It was all very seamless and easy and took no time at all. My husband and I feel enormous relief and a sense now that we will be okay financially as we proceed into the next chapter of our lives. What a gift that we received such expert, streamlined and compassionate guidance from Pam and the Wealth Ramp website. I do not equate “compassion” and “financial guidance” very often, and this was a welcomed and true pleasure. Additionally, the website contained several helpful articles, was easy to navigate, and the private messaging aspect to connect to our matched financial planner was easy to use and efficient. Thank you so much, Pam! I will definitely recommend your website and your services to everyone I know! Thank you, Pam, for letting me participate in the beta testing of your website, Wealth Ramp. The website had some very helpful articles. Using the website was very easy and painless, thanks to your help. I was connected to a very good financial advisor within 24 hours. I am very comfortable and confident with the match you provided. Thank you, Pam! I will definitely recommend your website to everyone. It was fun. I love the drag boxes. Made you think! So often I think my husband is handling all our investing issues so now I am really focused on just answering for myself. Let me know if I passed! Your survey was so FUN :-). Way better than any I have seen or done! good job, and your picture and credentials are great! so, I got matched with Jim Pratt-Heaney, Andrew Nigreli, and Ursula Daley. Thanks!! Clients also need to be proactive in order for these to work.